Newly published images by the Israeli satellite imaging company Imagesat show the S-300 battery delivered to Syria by the Russians last October approaching operational readiness. 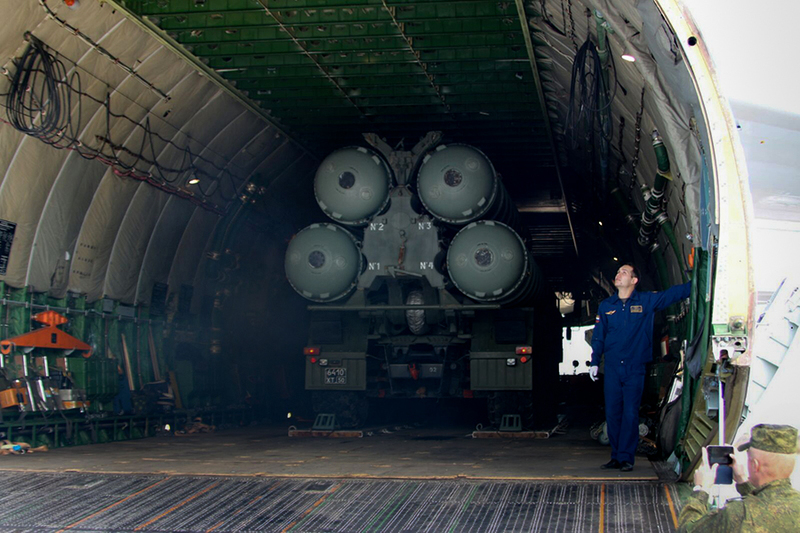 Unlike the tactical Pantsir anti-aircraft system often employed by Syria against Israeli airstrikes with little to no effect, the S-300 is a strategic weapon system, capable of changing the balance of forces in the volatile region. As such it could be one of the reasons for PM Netanyahu’s February 21st visit to Moscow where he will meet with Russian president Vladimir Putin. While Netanyahu’s office described the purpose of the visit as discussions with regards to the Iranian establishment in Syria, the S-300 system, once operational, would certainly fall under that category. Israel has vowed that it would not allow the Iranians to establish a military threat towards Israel from Syrian territory and has backed up its rhetoric with military action against Iranian installations in that country. 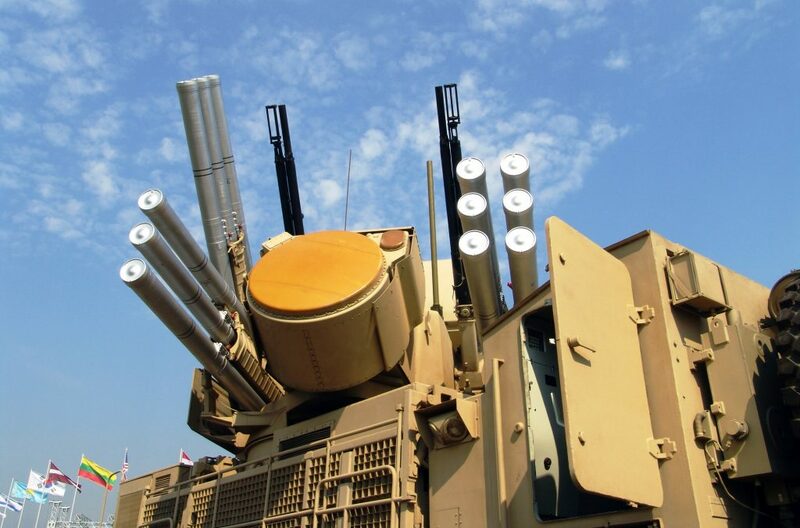 Doing so while the S-300 system is ready to engage, would directly pin the Israeli Air Force with its formidable electronic warfare and remote strike capabilities, many of which were jointly developed with the US against state-of-the-art Russian anti-aircraft system for the first time. Such a direct confrontation may not be in the interests of either side, which would explain the need for the Moscow summit.